I've been knitting a few scarves and beanies to sell lately as well as working on some new projects. I start back at my Malvern Library knitting classes in a couple of weeks so I've been working on a really simple project for absolute beginner knitters. Last year we all worked on my Moss Stitch Pom Pom Book mark which looks fabulous, but I might make it straight garter stitch this year. Also I wanted to added a new project. If you live in the Melbourne South East area feel free to pop in. Classes start on June 6 at 6.30pm. Don't worry I'll give more details next week. My other project is a knitting book for Kids. Once this is up and running I'll be asking for some underage volunteers to trial the patterns. So if you have any little ones who you think might like to learn to knit, let me know. Any feedback on this project would be great. Finally I wanted to let you know that my kits and knitted things are also available on my ETSY store. Look out for my Pom Pom maker kits exclusive to my ETSY store. 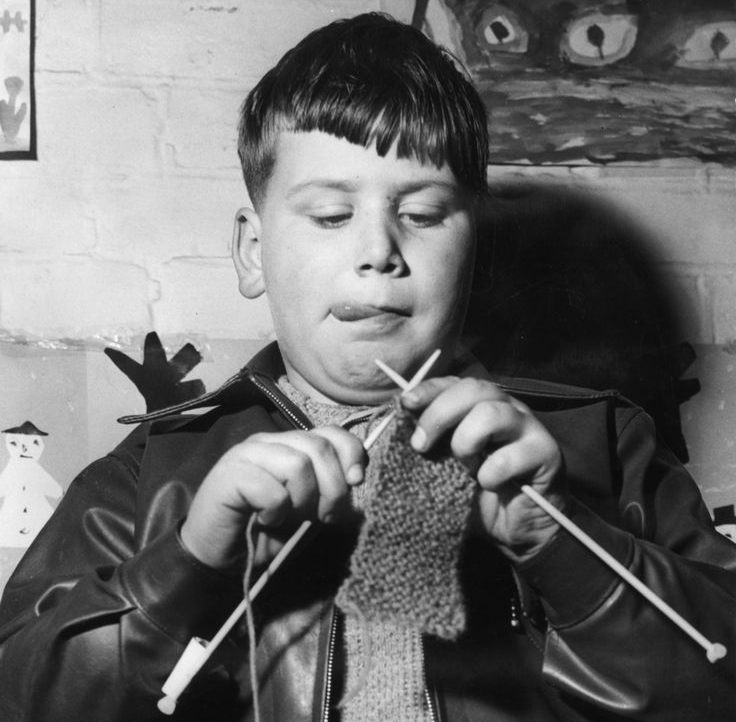 Anyway enjoy your knitting and feel free to drop me a line if you are interested in beginner knitting for Children.